Background: Remote assessment of fine needle aspiration (FNA) adequacy using telecytology is in high demand given its important impact on diagnostic quality of FNA materials and disperse nature of FNA clinics. Here we explored the performance of using a robotic digital microscope (RDM) and whole slide imaging (WSI) as potential substitutes for FNA onsite adequacy evaluation. Method: Sixty FNA cases from different anatomic sites were assembled based on our routine workflow, including 30 neoplastic, 24 benign, and 6 inadequate cases. one representative Diff-Quik stained slide was selected from each case. Two cytopathologists (A and B) independently reviewed all cases using three methods (conventional light microscopy (CLM), RDM with VisionTek M6 and WSI scanned by Hamamatsu NanoZoomer) with a washout period of at least fourteen days between any two methods. Results: The adequacy concordance rate between RDM and CLM was 100% for cytopathologist A and 95% for B. The adequacy concordance rate between WSI and CLM was 98% for A and 97% for B. For preliminary diagnosis, across all different diagnostic categories, RDM achieved 92% concordance against CLM for A and 83% for B. WSI achieved 97% concordance against CLM for A and 87% for B. No significant difference was identified among all comparasions. Conclusion: Our study is the first attempt to have a side-by-side performance comparison between glass slide, RDM, and WSI for FNA adequacy evaluation. Our data demonstrate that both RDM and WSI are suitable for remotely evaluating FNA adequacy and providing relatively accurate preliminary diagnosis. Zaibo Li, MD, Ph.D, MBA is an Assistant Professor, the Associate Director of residency program, Associate Director of digital pathology division in the Department of Pathology at The Ohio State University Wexner Medical Center. He is board certified in Anatomic/Clinical Pathology and Cytopathology. His practice and academic interests are breast/gynecological pathology, cytopathology and digital pathology. Dr. Li received his MD from Peking University Health Science Center in China and Ph.D from the University of Rochester. 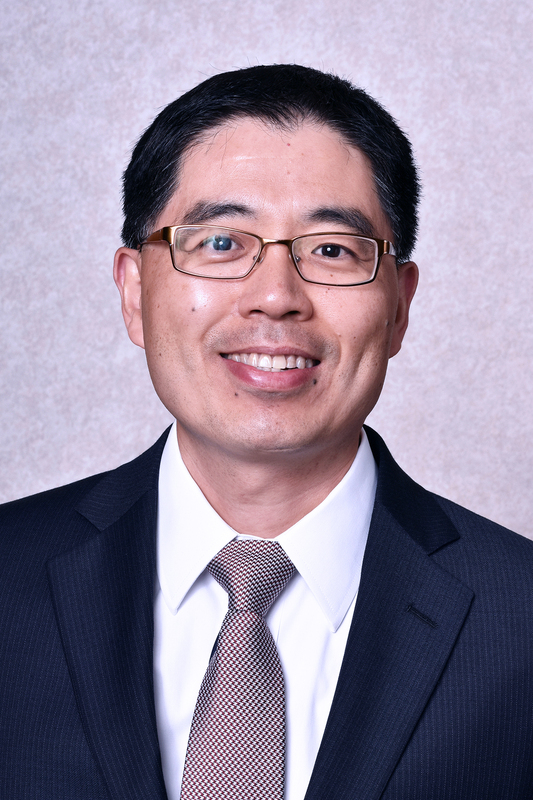 He completed his residency in Anatomic and Clinical Pathology, fellowship in Cytopathology and a second fellowship in Breast/Gynecologic Pathology at the University of Pittsburgh Medical Center in Pittsburgh, PA. Dr. Li has published more than 80 scientific articles and multiple book chapters. Dr. Li is currently served as section editor for Diagnostic Pathology and associate editor for BMC Cancer. Dr. Li is served in CAP Cytopathology Committee, USCAP Finance Committee and ASC Cyto-econference Committee.